This is officially my first time doing a makeup video and I do hope that it helps you guys! 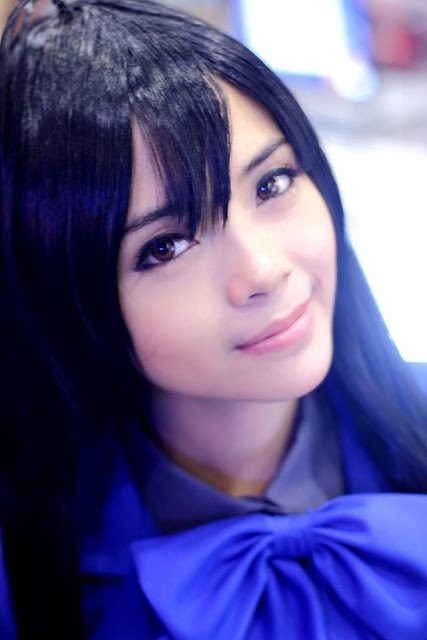 The makeup that I did here is my personal take on doing Kuroyukihime's Makeup. Consider this to be like a guide but the rest is totally up to you. Feel free to incorporate your personal touches/preferences to the whole look.